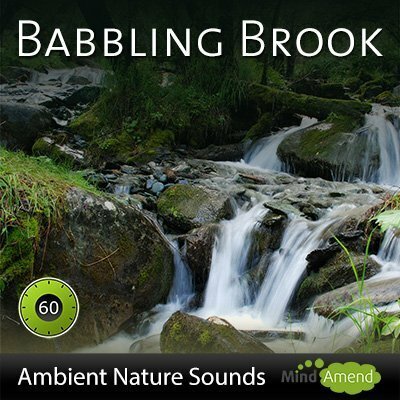 Hear the sound of a wonderfully relaxing brook, pouring over the rocks in a tranquil setting. 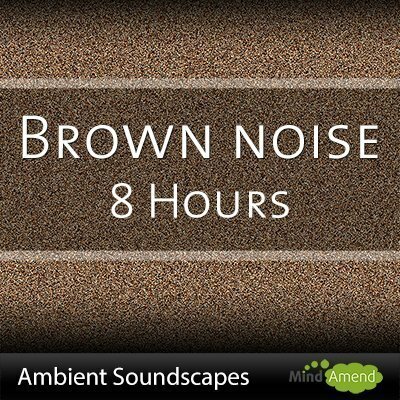 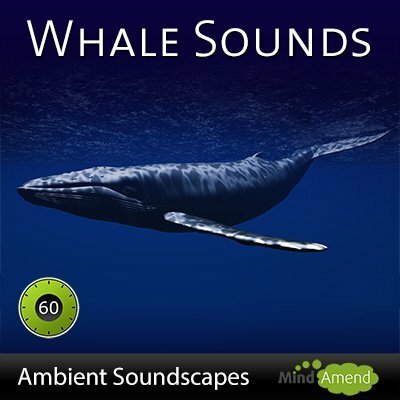 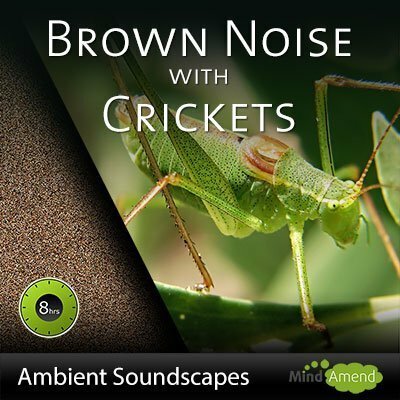 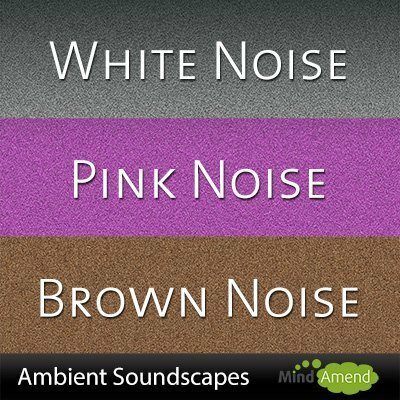 Download the full 60 minute high quality Mp3 version of this beautiful soundscape. 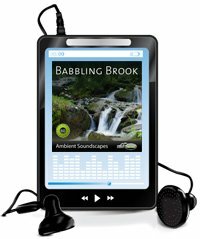 The Mp3 version also comes complete with a nice cover graphic, that'll look great in your digital music library.